Clear your calendars – it's the event of the year! 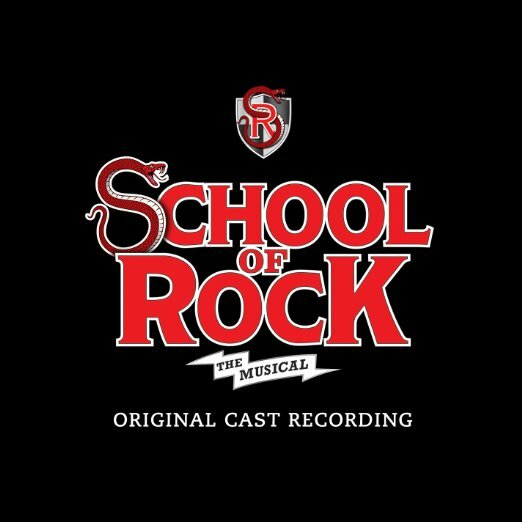 Winter Garden Theatre is playing host to the incredible School of Rock – The Musical and it's going to be out of this world! Catch this extraordinary show on Friday 17th November 2017 – you'll be pleased you did! Get your tickets today to guarantee your place!